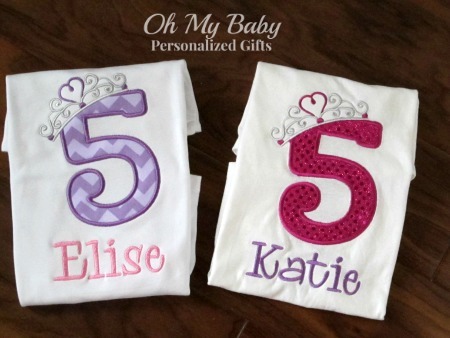 What little girl doesn't want be a princess on her birthday?! 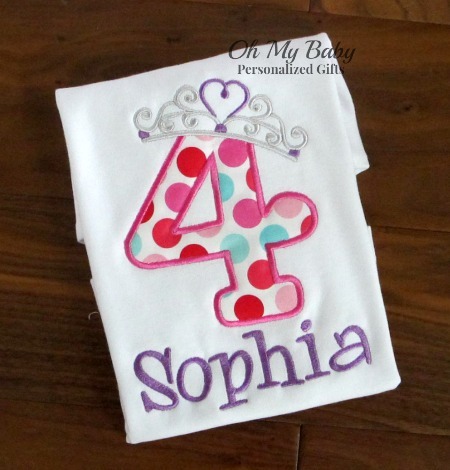 Make your little one feel special all day with this Princess Crown Birthday Shirt. Personalized princess birthday shirt can be customized with any fabric.